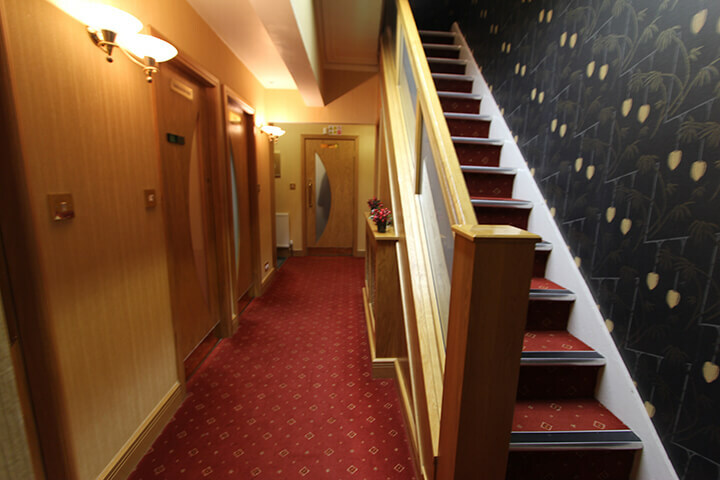 Creating a strong first impression. 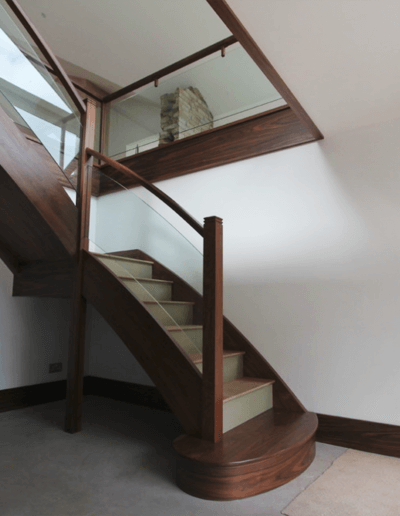 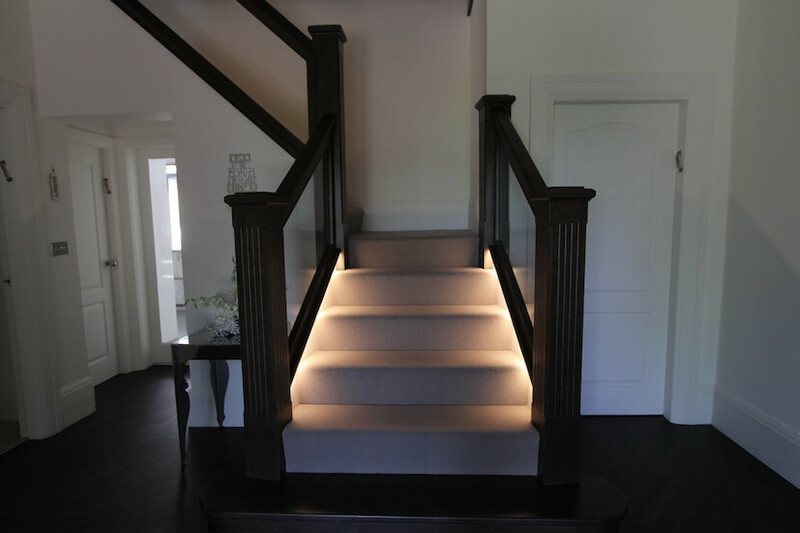 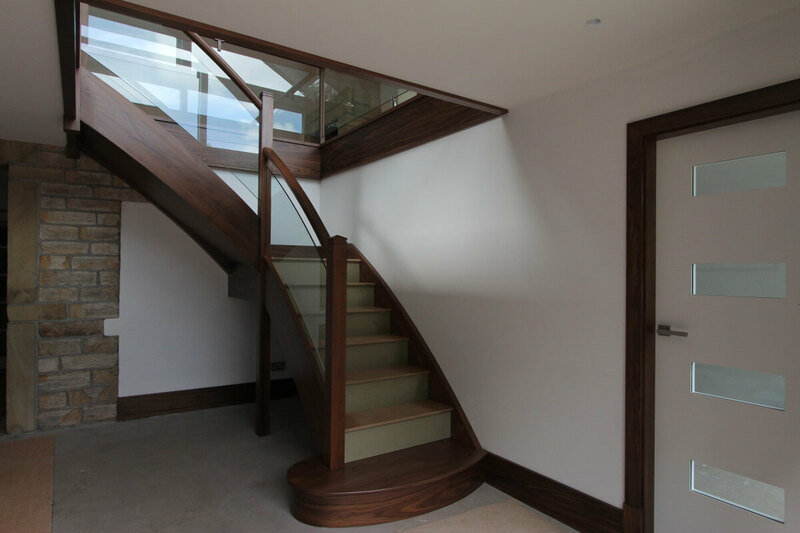 With over 25 years’ experience in handcrafting bespoke staircases, we understand the importance of creating a strong first impression. 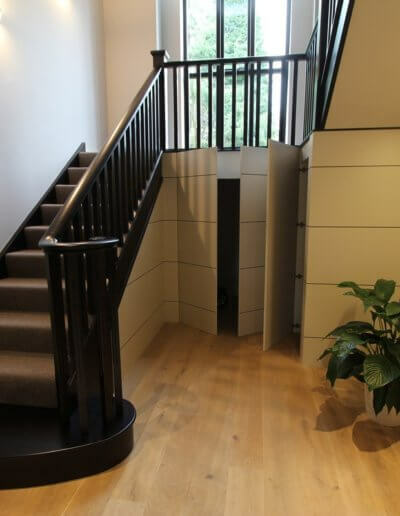 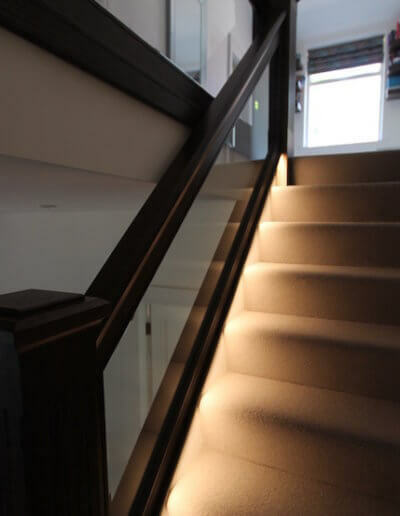 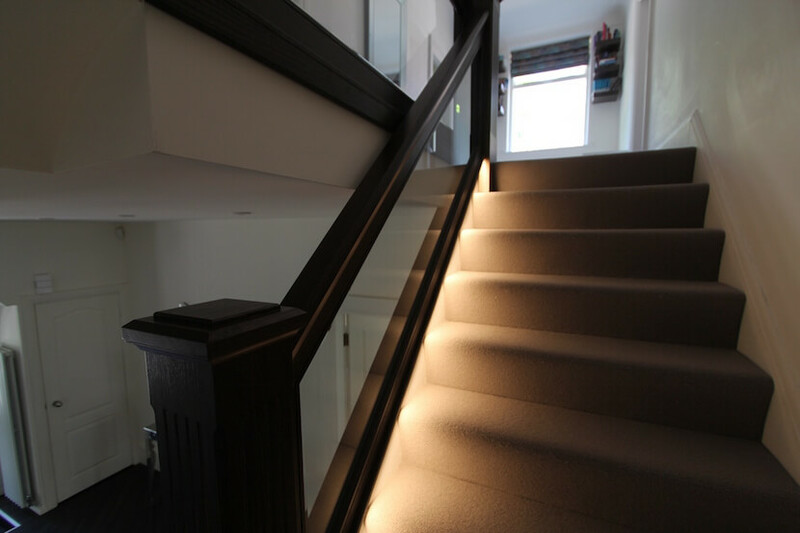 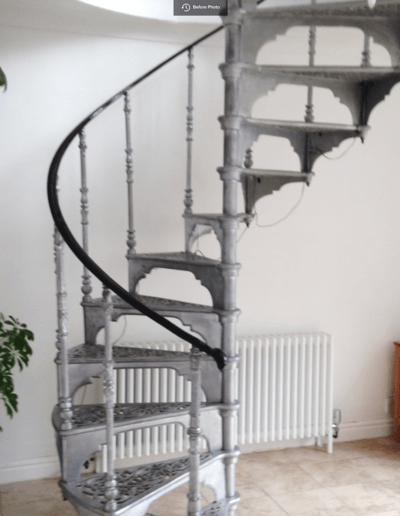 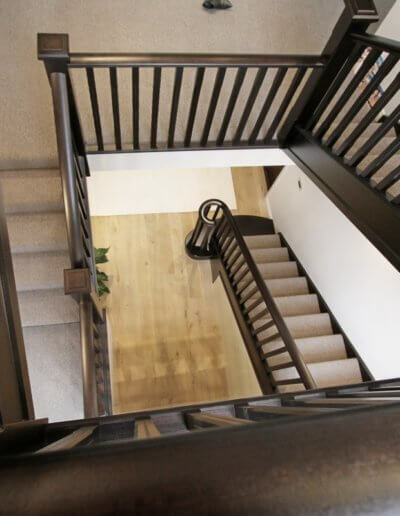 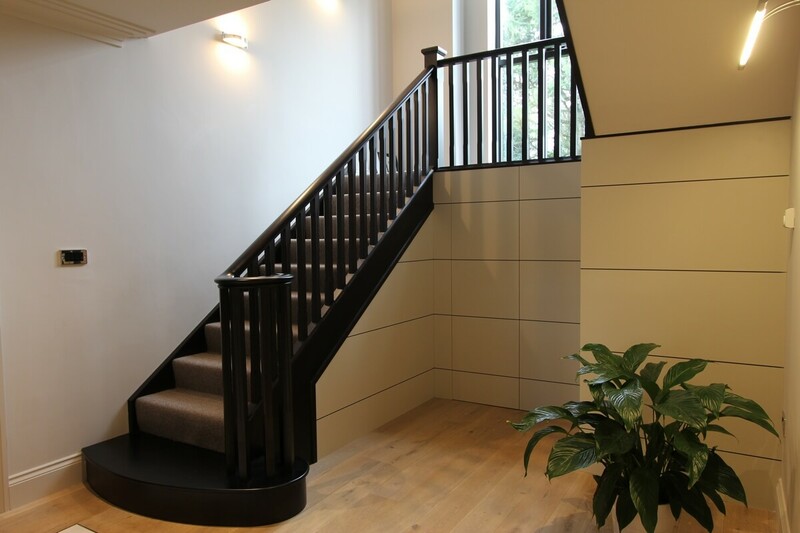 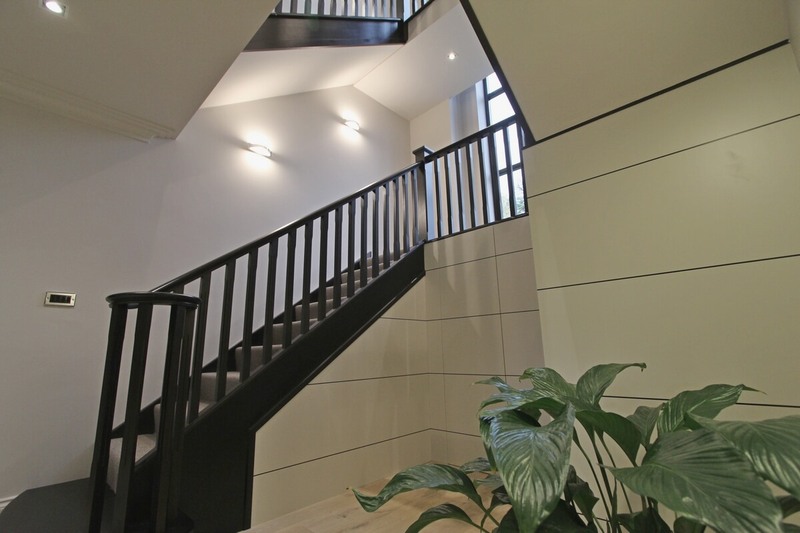 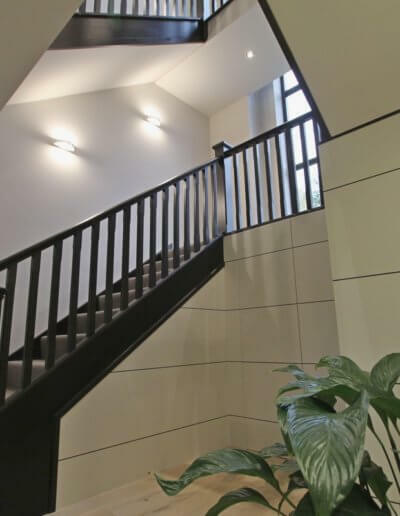 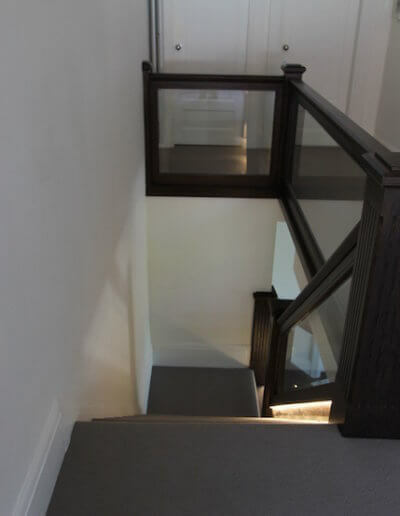 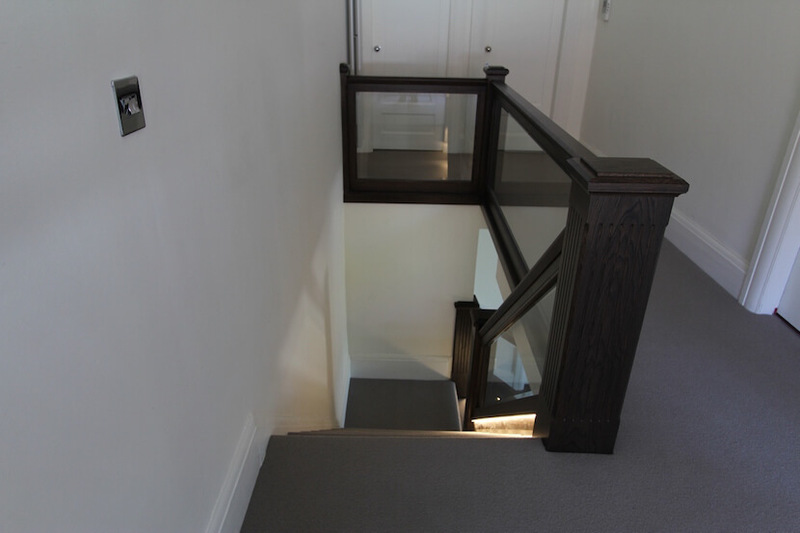 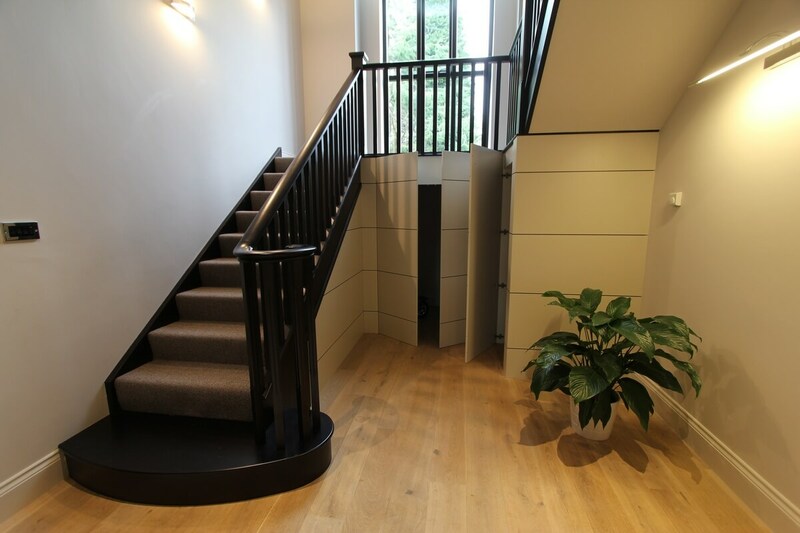 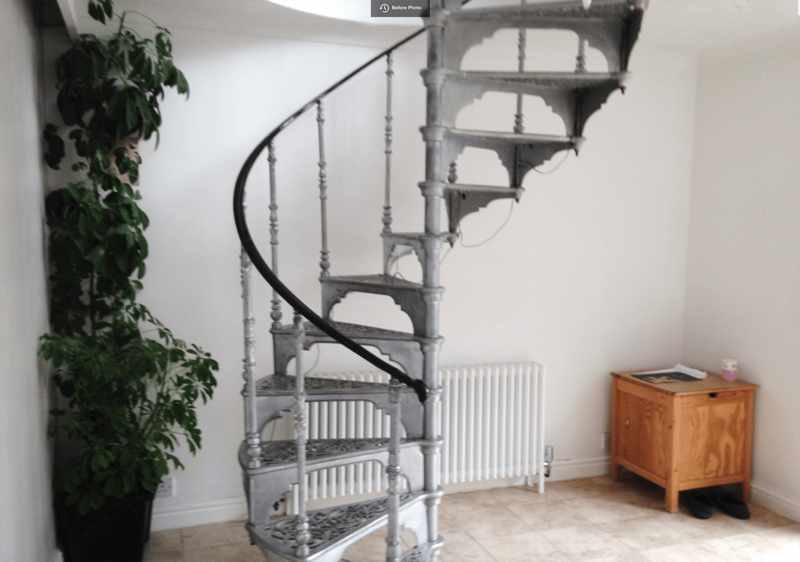 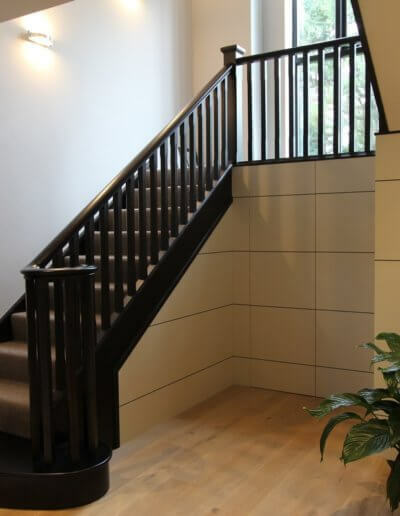 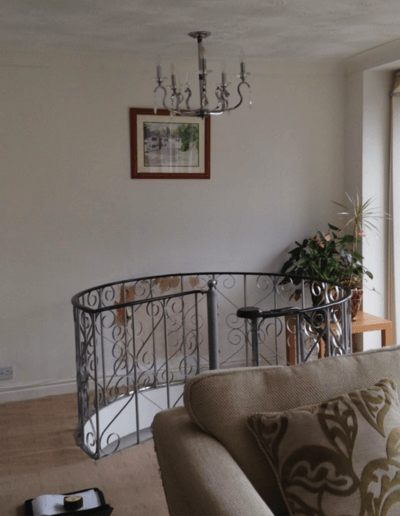 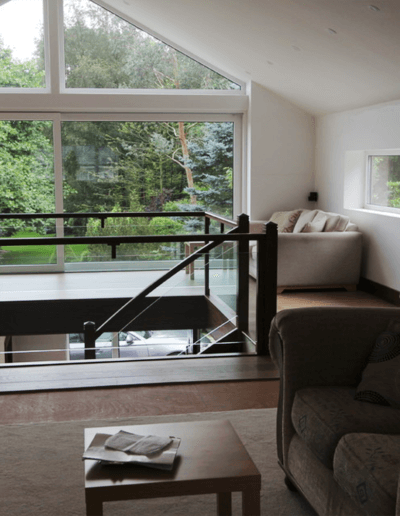 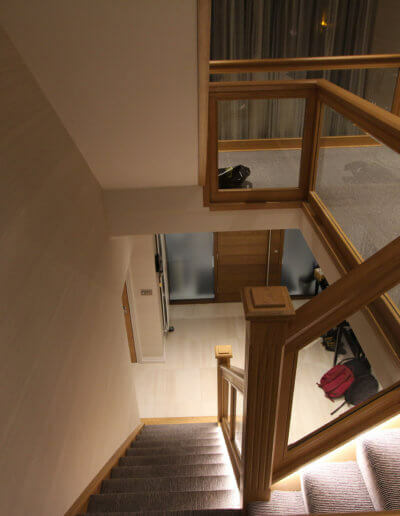 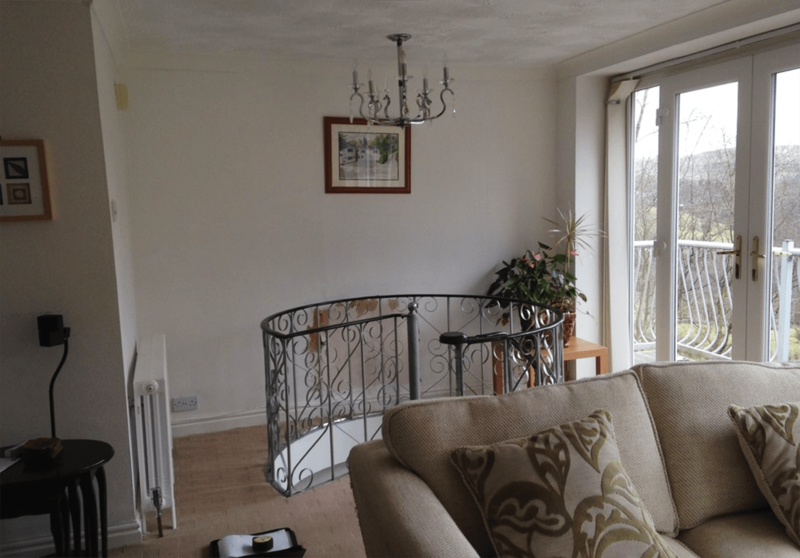 Our custom-built staircase renovations are designed around your home’s needs and are always tailor-made with individual circumstances in mind. 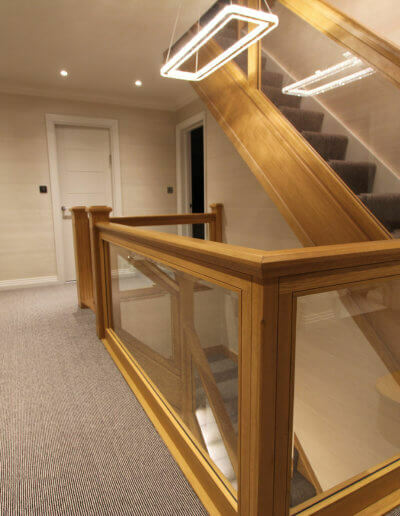 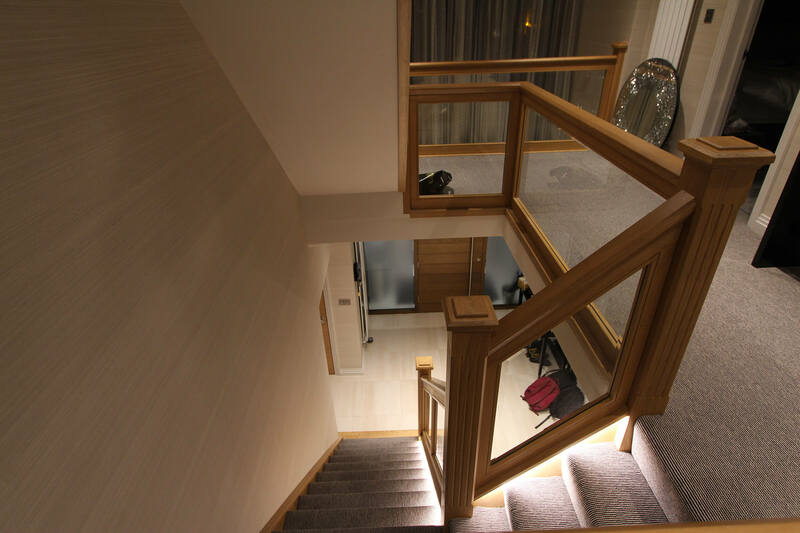 Whether it’s down to a room’s unique requirements or to achieve the utmost in luxury hall room design, we bring the personal touch to each and every one of our made-to-measure staircase renovations by getting to know your personality and your style. 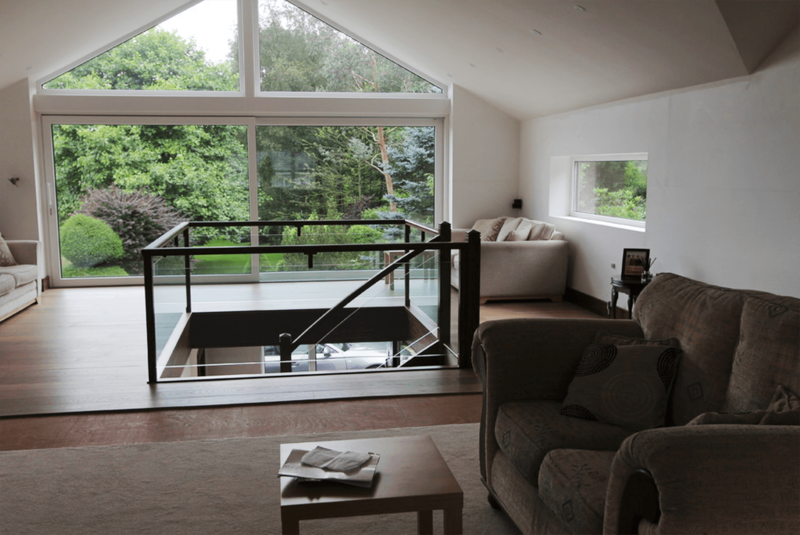 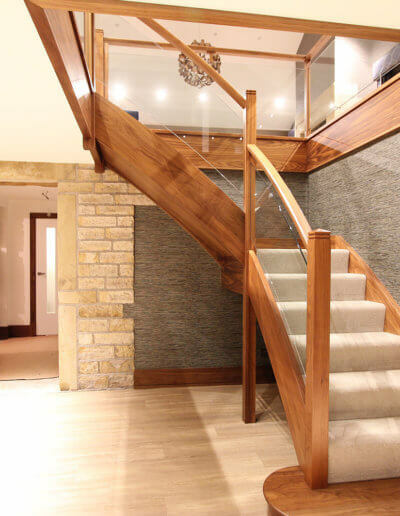 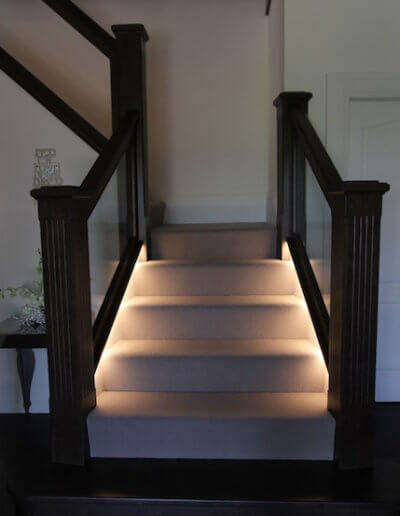 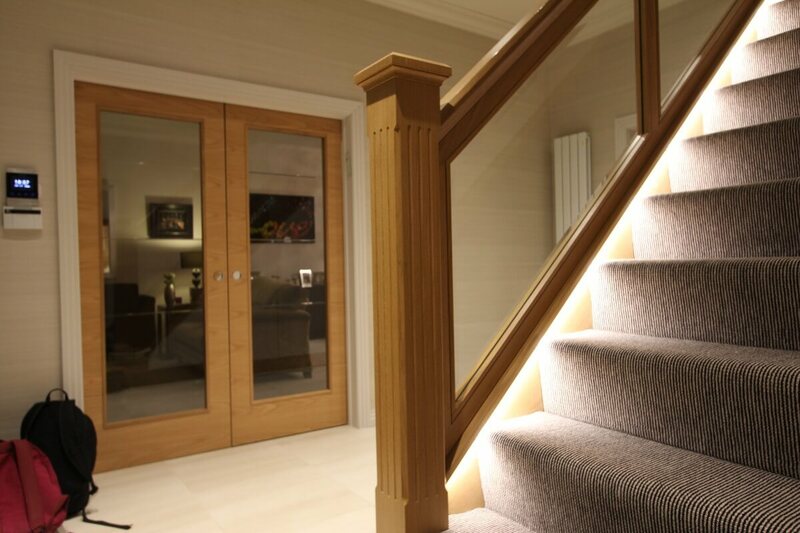 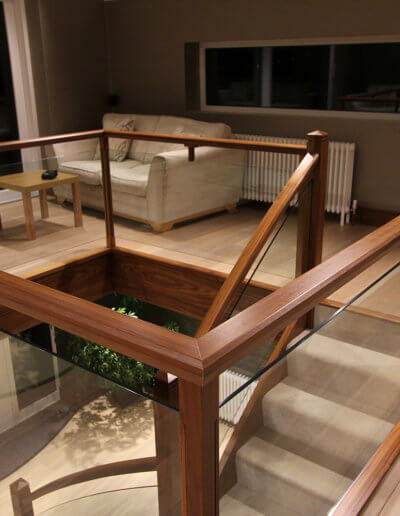 Our passion is using our extensive experience to help bring your own personal tastes to the very heart of the place you call home and we always ensure our staircase designs have considered every one of your requirements; from functionality and character to budget and how it matches with your overall style. 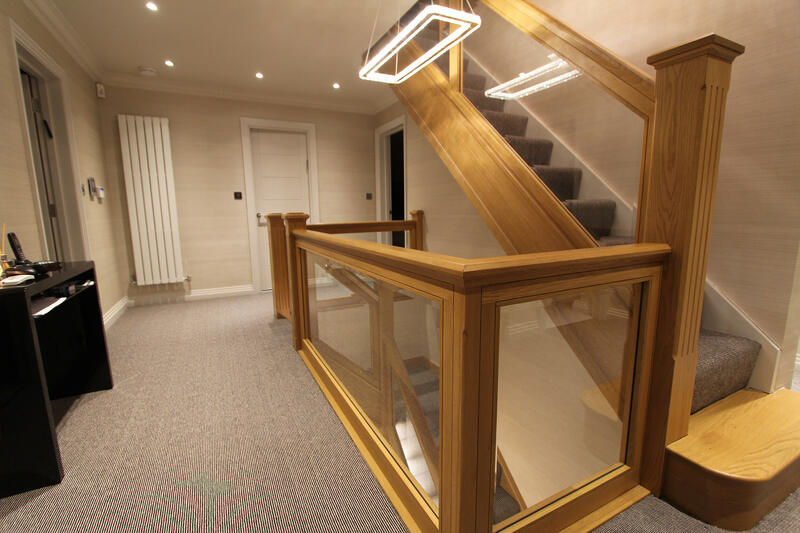 Whether you wish to help bring traditional features back to an older house or incorporate modern style into a contemporary setting, we believe in consulting with you at every stage so you’re up-to-date and happy with your experience. 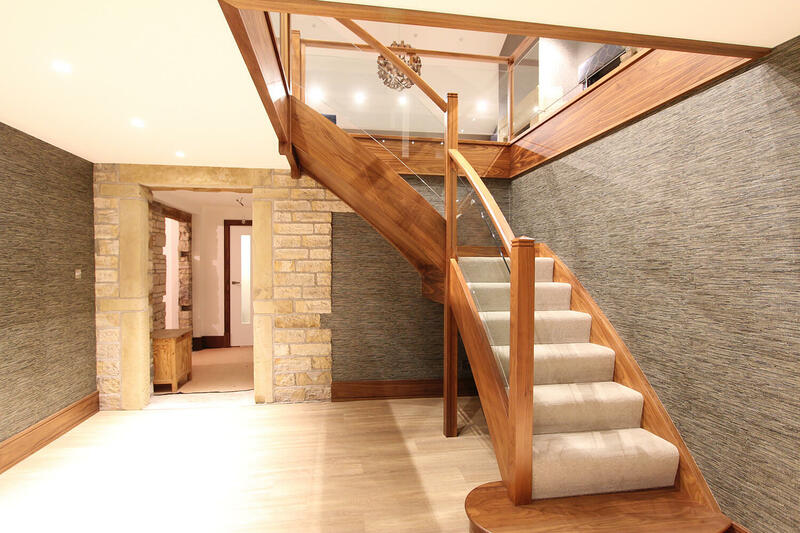 Quality speaks for itself. 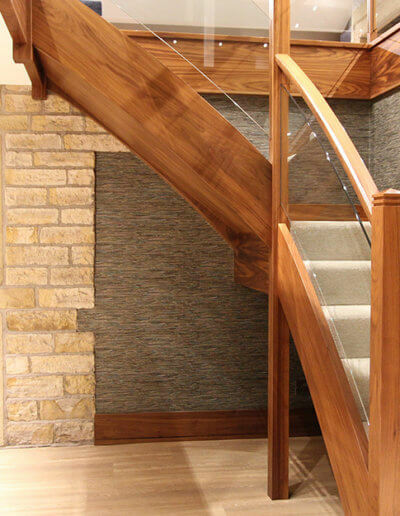 But, at Lomax Interiors, we believe style never has to be at the compromise of substance. 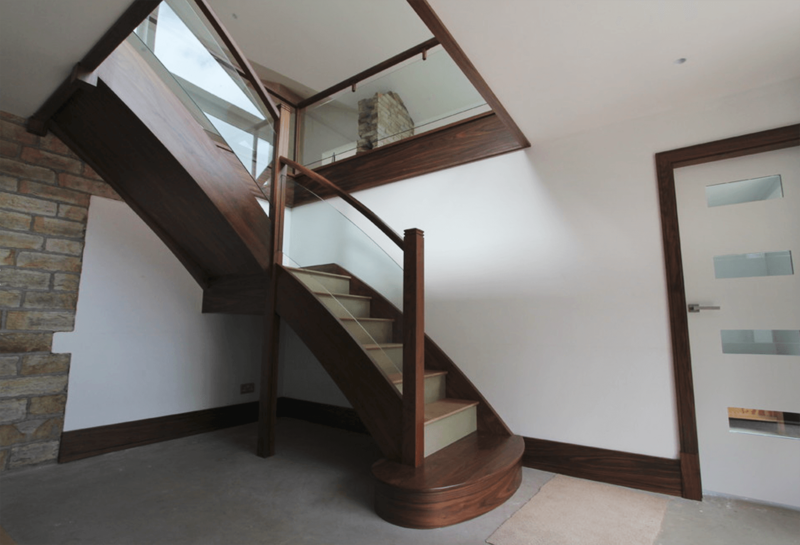 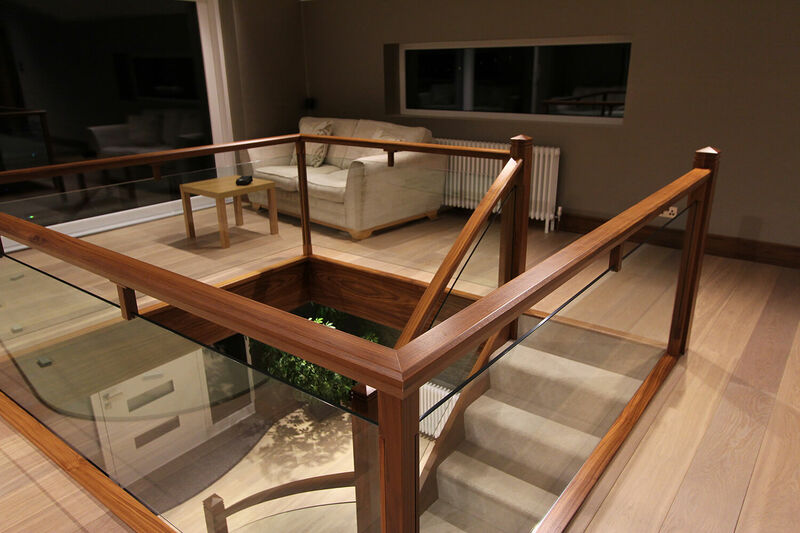 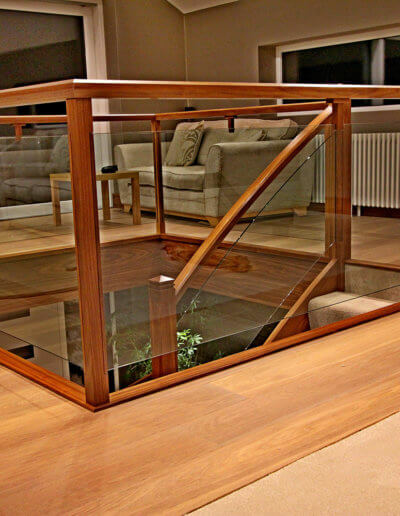 Crafted at our in-house workshop, each and every one of bespoke designs is made from FSC certified hardwoods allowing you the very best in staircase renovation, with a completely unique result. 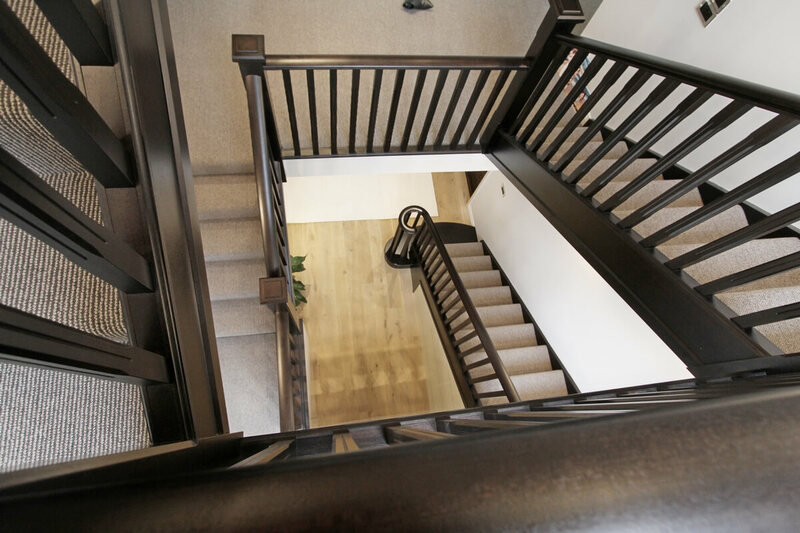 We choose our team on a careful combination of skill, experience, and personality, meaning you’ll never receive less than a professional and friendly service. 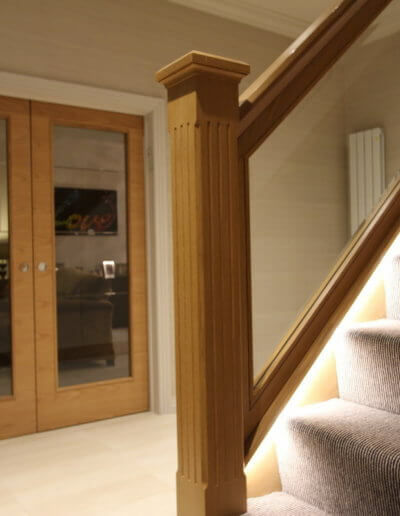 We stick to our promises and never knowingly underperform or under deliver with honest, unbiased advice you can trust and a company name you can rely on. 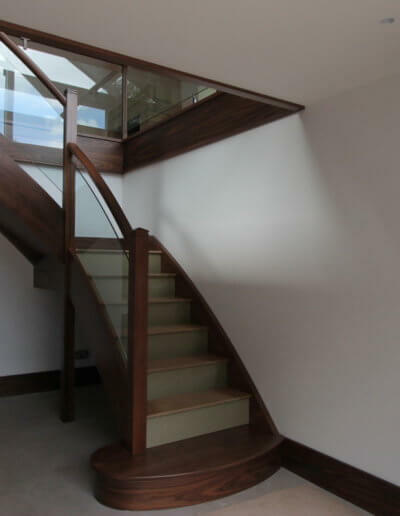 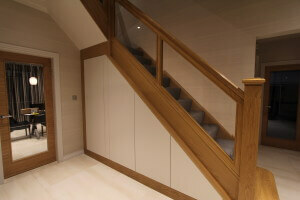 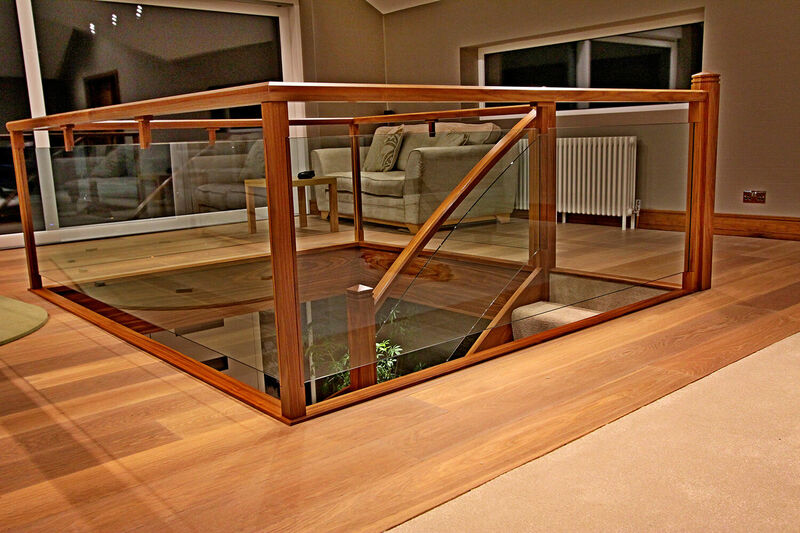 Call 0161 643 4054 and view our bespoke staircases gallery below for inspiration.